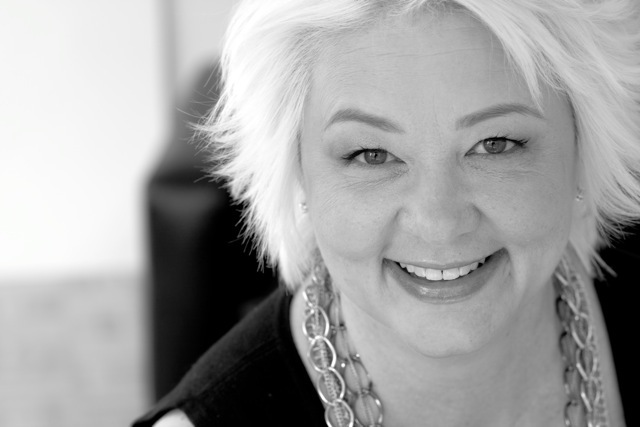 Policy Press author Jessie Daniels on understanding the Trump moment, and what led to it. Originally posted on Racism Review. 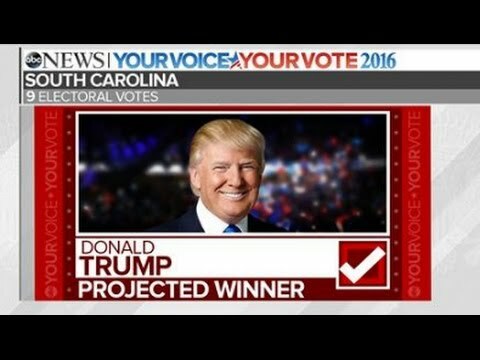 Many of us woke up to a November 9 that we never could have imagined. Donald J. Trump, real estate developer and reality TV celebrity, is president-elect of the United States. Over the last 18 months of his campaign, he has engaged in explicitly racist, anti-Semitic, anti-immigrant, anti-Muslim language that has both shocked and frightened people. The implications of what a Trump presidency could mean for ginning up racial and ethnic hatred are chilling. But first, it’s important to understand the Trump moment, and what led to it. This is an election that will spawn a thousand hot-takes and reams of academic papers, but here’s a first draft on making sense of this victory. Donald Trump is not a successful businessman, but he played one on TV. “The Apprentice”, gave Donald Trump a powerful platform over fourteen seasons (2004-2014). Since about 2000, and the premiere of Big Brother, the media landscape has been transformed by the proliferation of non-fiction television, so-called “reality TV.” Driven by low production costs and drawing large audiences for advertisers, reality TV shows have proven reliable media products. 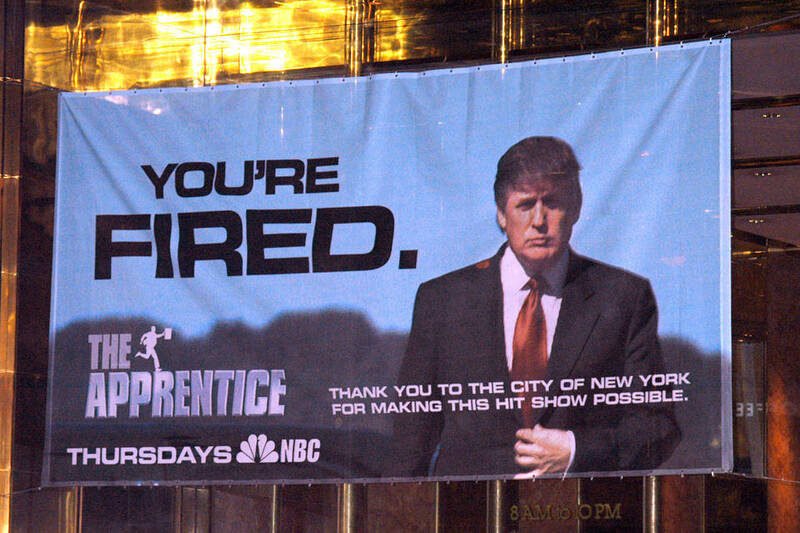 Trump’s ‘Apprentice’, is one of many within the genre of reality TV based around work. From Project Runway to Top Chef viewers tune in to watch people compete to keep their jobs, or get cut. Heidi Klum tells aspiring fashion designers, “auf Wiedersehen”, Padma Lakshmi, sends hopeful chefs away with, “please pack your knives”, and Donald, of course, told would-be entrepreneurs, “You’re fired!”. The success of ‘The Apprentice’, and shows like it – where we watch people do a difficult job, typically for little money, under gruelling conditions (or, ‘challenges’) only to see them voted off or ‘fired’, speaks to the triumph of neoliberalism. We don’t just work at difficult jobs for little money under gruelling conditions with the constant threat of being fired, we can also enjoy that as a form of entertainment. Trump’s rise to prominence through ‘The Apprentice’, and the proliferation of shows like it, says something about the transformation of the media landscape. Scholars such as Laurie Ouellette (and others) argue that reality-based TV has become a mechanism that meets the increasing demand for self-governance in the post-welfare state. Ouellette writes that reality-based TV shows like ‘Judge Judy’ drive home the message that everyone must “take responsibility for yourself”. In other words, to be good neoliberal citizens — “productive citizens” — requires a lot of work on the self, and a lot of work on work. What better evidence of the way that we’ve thoroughly internalized the lessons of neoliberalism than through our voracious consumption of reality-TV shows of people working (and getting fired)? And, now, we’ve affirmed this once again through the election of a reality TV star as president. Of course, the imagined neoliberal citizen on these shows is white by default (the contestants of color are often the earliest to go), as is Trump’s vision of America and what will “make it great again”. Remarkably for someone elected to the presidency, Donald Trump has no previous political experience. His emergence on the political landscape is due to his early, loud, racist denunciation of President Obama as “not born in this country”, and his crackpot call to “show the birth certificate”. Obama eventually relented to this request, and Trump counts this as one of his proudest achievements. 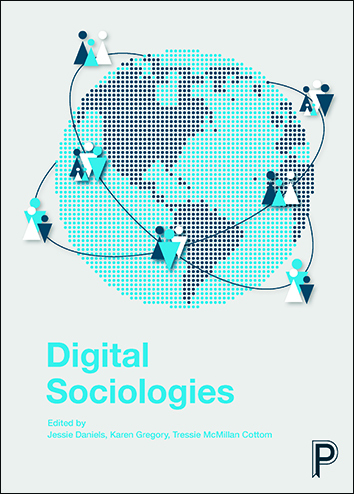 Digital sociologies edited by Jessie Daniels, Karen Gregory and Tressie McMillan Cottom is out this month and can be ordered here for £23.99.